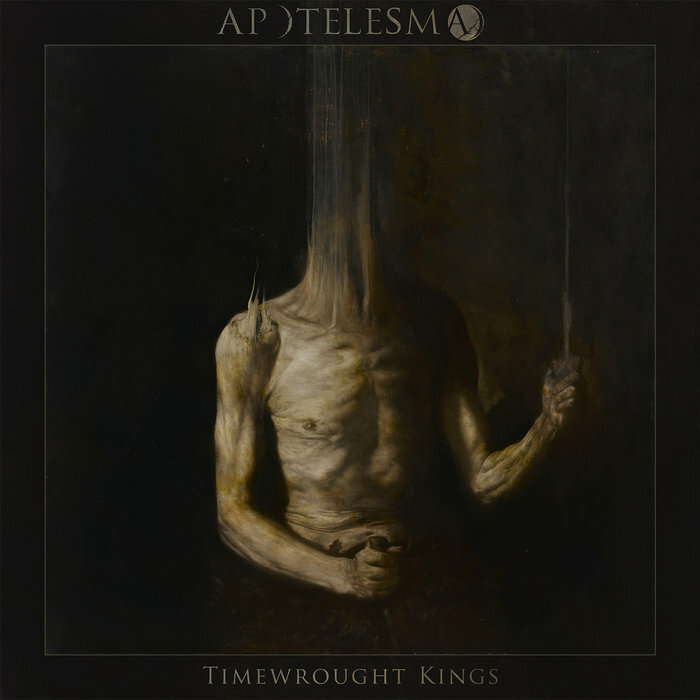 "Apotelesma are a doom metal band from the Netherlands, formerly known as Monuments. ‘Apotelesma’ roughly translates to ‘the influence of the stars on human destiny’. Though firmly rooted in the doom metal style, we have always had a tendency to build up to faster paced (and sometimes blast-beat driven) sections, reminescent of black metal. 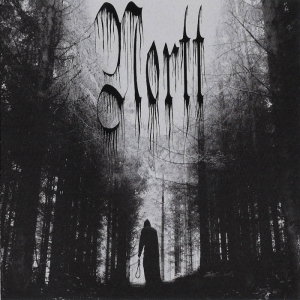 Add to that the solemn clean vocal sections of lead vocalist Mitch, and you arrive at something that alternately evokes a spirit akin to Ahab or Mournful Congregation and at times something much closer to atmospheric black metal. 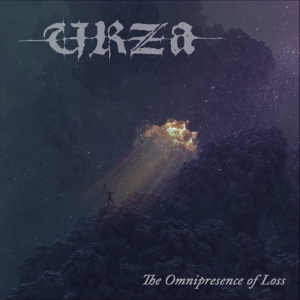 As such, the tracks tend to stretch beyond the ten minute mark, taking the listener on a pensive and somber journey through landscapes of apprehension and gloom. Timewrought Kings’ is our full-length debut album. It is the result of many hours of arduous, passionate, and sometimes frustrating work. 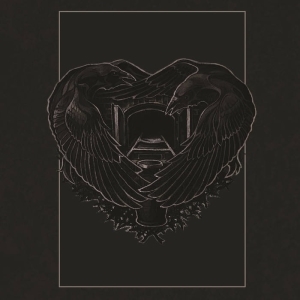 Following the EP, ‘The December Sessions’, ‘Timewrought Kings’ chronicles one’s apprehension at the transience of time and a growing disgust at the weakness in man, yet clinging on to some measure of hope and pride rooted in a sort of staunch steadfastness, and eventually abandoning society altogether. In a sense, one is wrought, or made into that which one is, by the inescapable arrow of time, constantly pushing one into a ceaseless industriousness celebrated by modern society." CD preorders at the Solitude webstore.